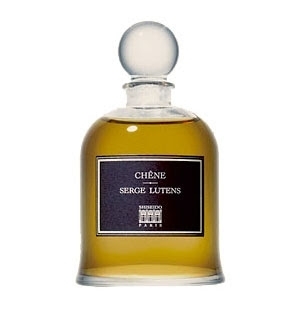 "An intensely sensual, highly comfortable woodsy essence. 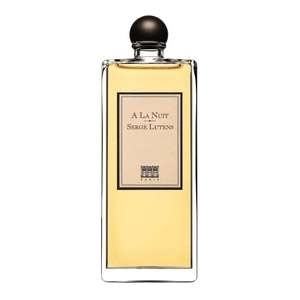 The oak note is reinforced with resinous..."
"For centuries, musk has been considered as one of the most sensual components in perfumery. 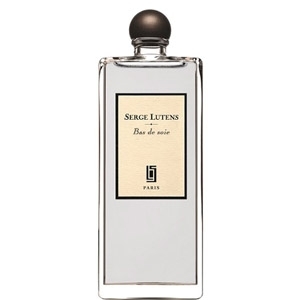 Serge..."
"A rare and delicate approach to leather. 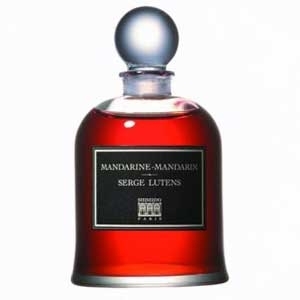 Spicy, musky, creamy. 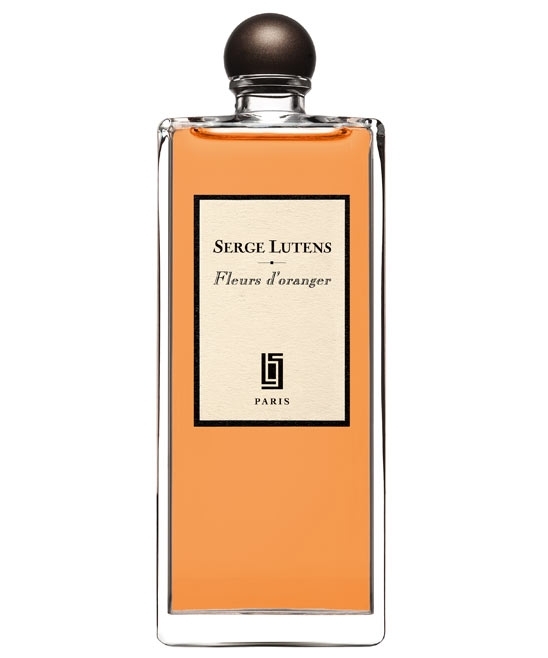 With the creator’s ever-present..."
"Balsam fir pine needles are woven with vetiver, frankincense, fruit and spice notes in a fairly..."
"Fleurs d'Oranger is an exquisite variation on a familiar theme. 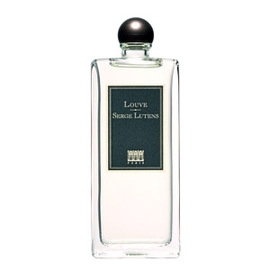 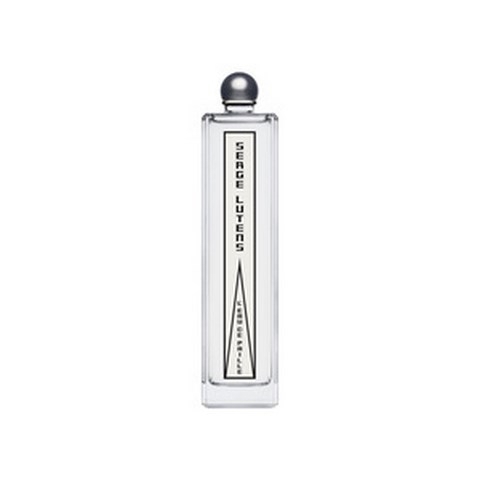 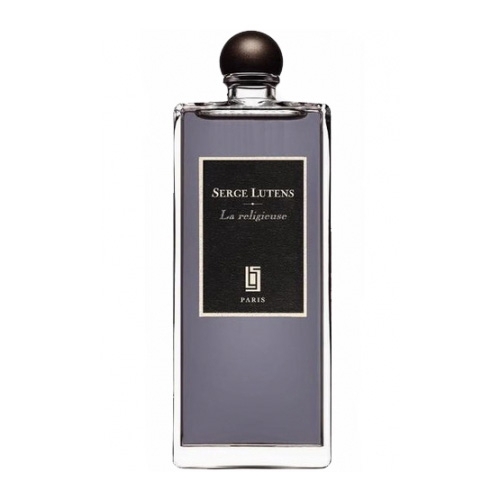 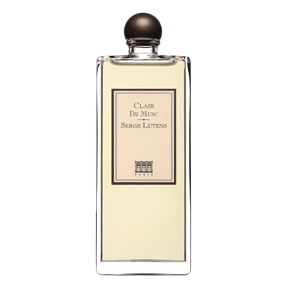 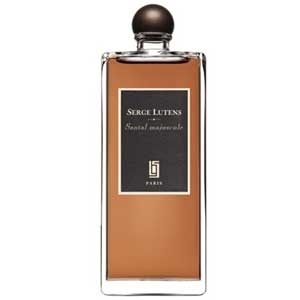 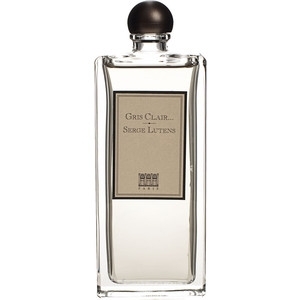 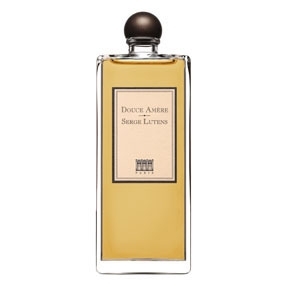 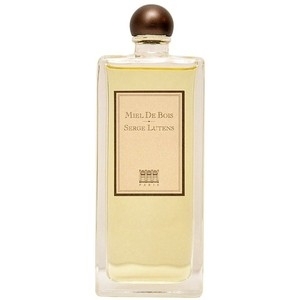 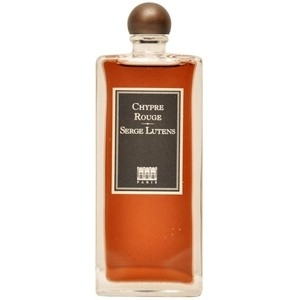 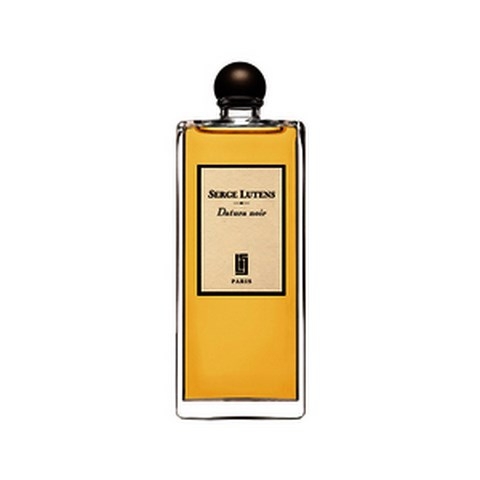 Reinterpreted by an inspired..."
"The scent of Gris Clair… , described as a dry Oriental, reveals an imaginary note of lavender..."
"Inspired by the odor of baking bread, Jeux de peau (“Skin Games”) is more redolent of buttered..."
"What can you say about L’Eau Serge Lutens? 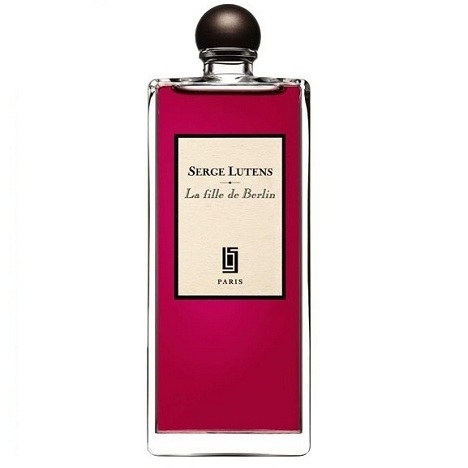 While he speaks freely about the concept, as usual,..."
"La fille de Berlin is composed around rose. 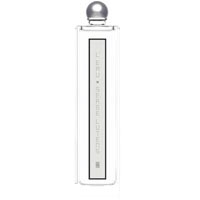 Hard to describe, the fragrance opens with spicy and..."
"La Religieuse, an ambivalent fragrance where the purity of jasmine meets the sensuality of white..."
"Louve unveils a balmy oriental trail built around almond. 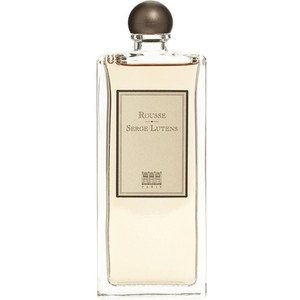 Soupçons of fruit and roses poke through..."
"L’Eau Froide (“Cold Water”) is composed around a frankincense note that has been unexpectedly..."
"A smoky, spicy mandarin orange, assembled over a candied-peel note, blended with dry, smoky lapsang..."
"First a dry, brittle wood that breaks in your hands: ebony, underscored with gaiac and oak bark...."
"Rousse reveals a ‘dry and noble cinnamon wood, discreetly adjusted with spicy, fruity and floral..."
"Hard to categorize, Santal majuscule opens with spicy and syrupy notes. 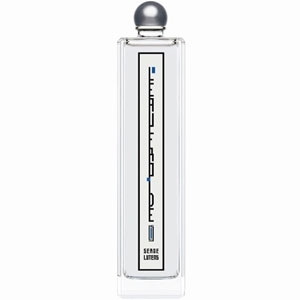 In the heart, sandalwood..."